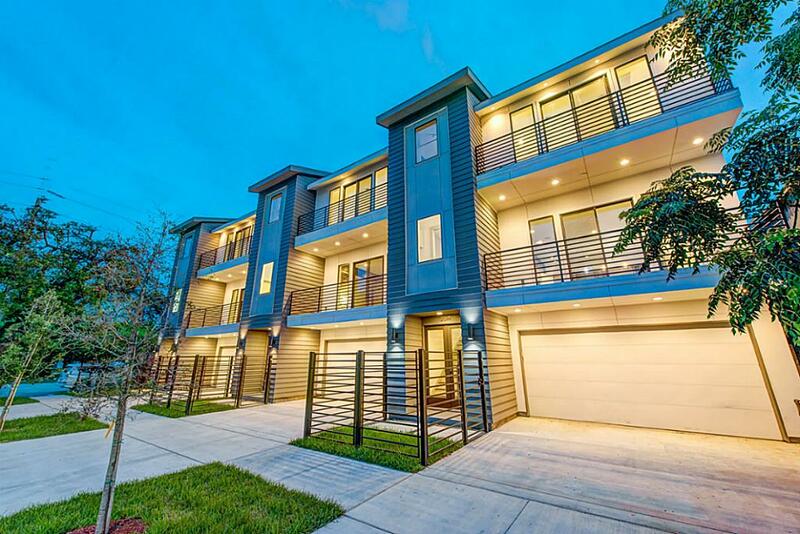 New construction of one of the homes in a 15 standalone townhome complex in Houston, Texas. This modern home features open concept on the main floor, 2-car garage at ground level and mid-range finishes. 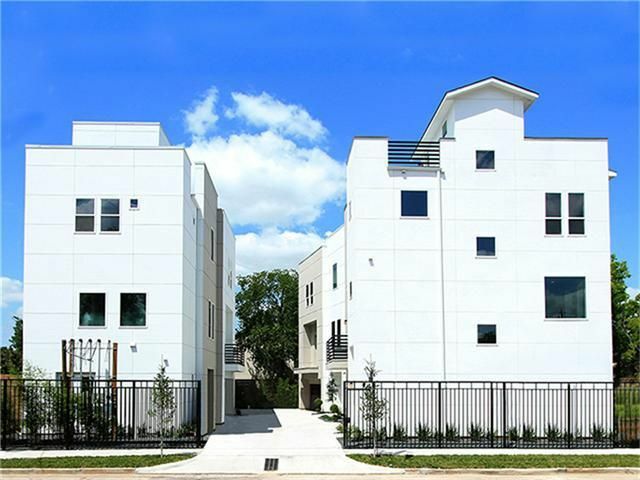 New construction of one of the four homes in a small complex of four standalone homes in Houston, Texas. 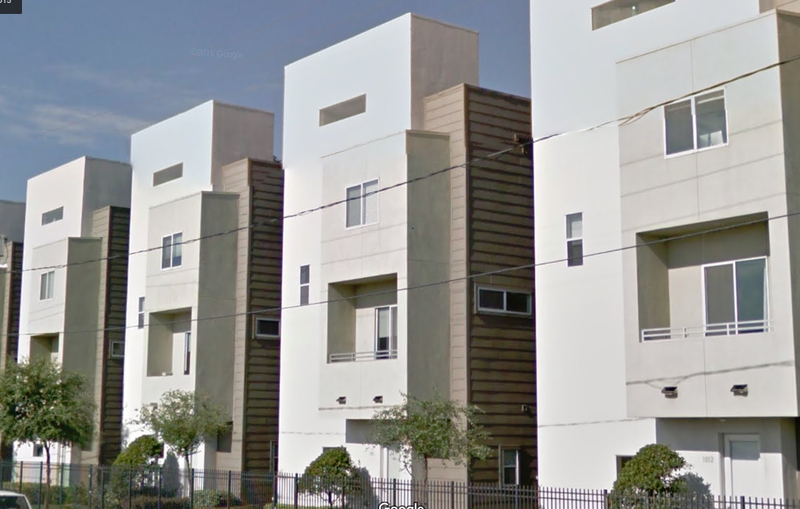 All high-end finishes and appliances make this modern complex gorgeous.